Hi! 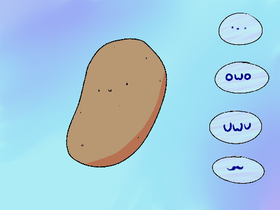 I’m Pabu, your average internet potato. I love Splatoon, science, and red pandas! "Finality's not what it seems. Don't let defeat dissolve your dreams." Everything that's not fortnite or apex.